The Beach House travelled to the mountains last week to take in the last of the Spring snow. 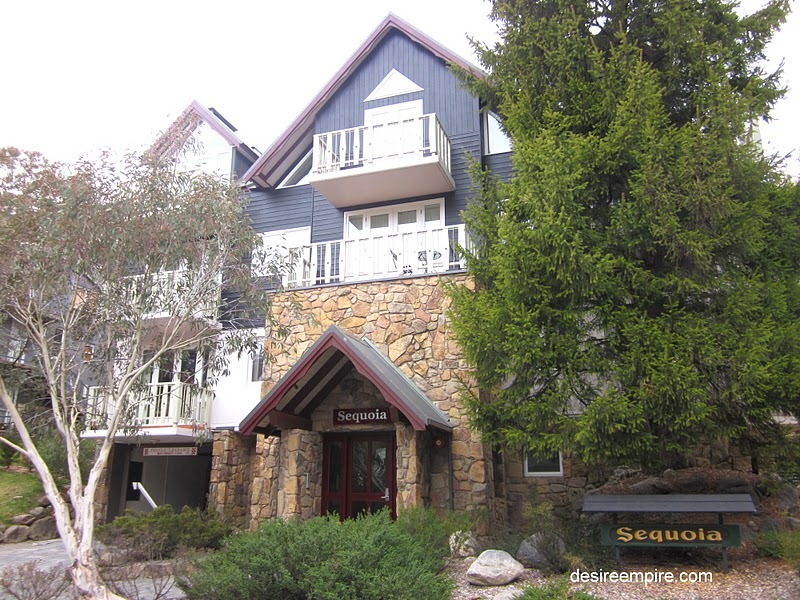 Mr Beach House finally made good on a promise to take us skiing after he had finished swanning around the world trying to relive the sailing glory days. 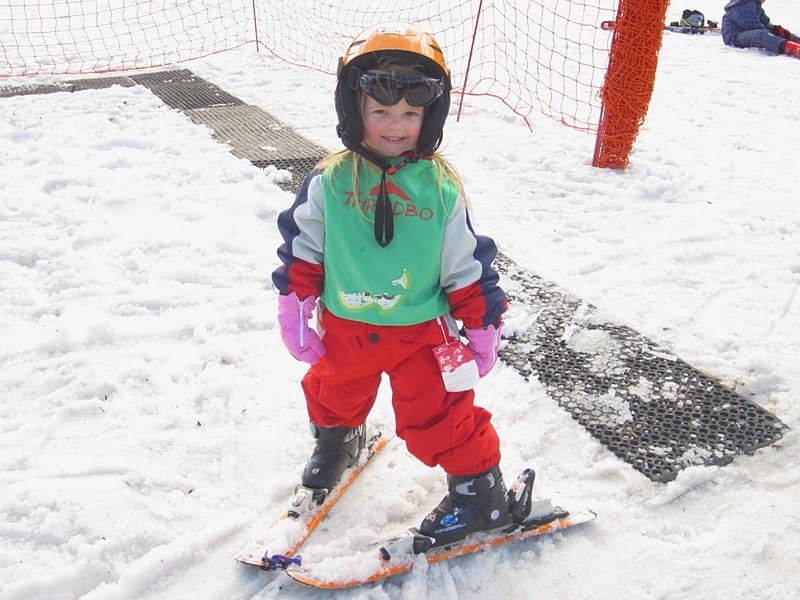 The littlest Beach House Brat became Australia's newest skier and her parents couldn't have been prouder. I have worked around the world pursuing my passion for this sport and I so wanted to get my kiddos on skis early to overcome all the angst that goes with starting later in life. My parents put me on skis from four years old and I wanted to do that for my kids too. Thredboland was a little like day care with the outdoor play time converting to ski time, but she had a blast and took to it within hours. This allowed mummy and daddy to go off skiing together. Mr Beach House and I get on really well when we holiday. He is an extra pair of hands to help with the kid wrangling so I am generally nicer to him. Throw in three meals a day provided by the ski lodge and this mummy is in heaven. It all becomes an upward spiral and we rekindle our relationship that has been beaten around the gills by day to day living. 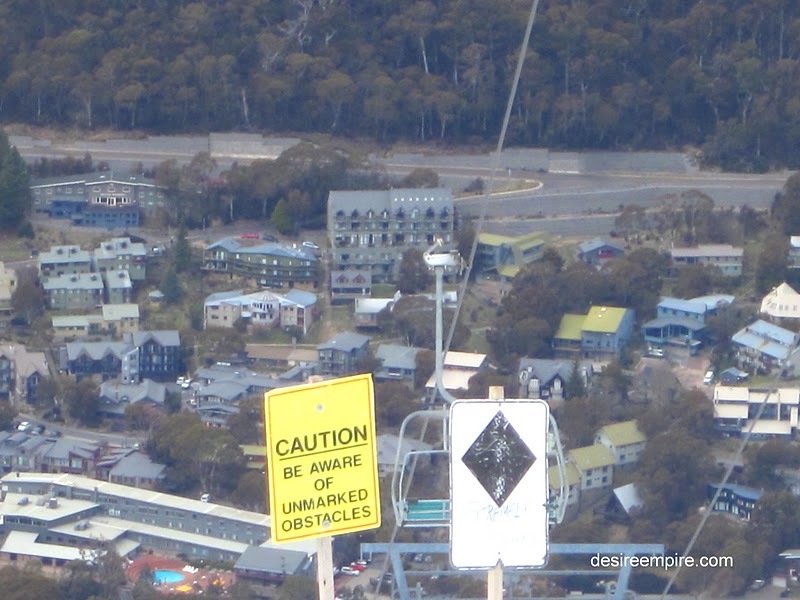 I have been going to Thredbo for more than 40 years and I love this town. The memories are just overwhelming. A combination of love, lust, pure fun and everything in between was had by me in the confines of this village. It was my birthday last week and as I was answering texts from old friends who came on that skiing journey with me in the past, the overwhelming response was. Oh the memories!!!!!! I saw these four gorgeous girls heading off to the party scene, laughing and carrying on. My lips curled up in a little smile and I couldn't help getting out the camera and shooting them as they strolled off into the distance. Oh those were the days I laughed to myself. If only one appreciated how fleeting those days were going to be. And it only seems like yesterday that my parents were running around the beginners' slope shooting home movies of me being dragged up the slope and let go only to slide down the hill to an uncontrolled fall with snow flying up everywhere. The flame has passed and although I miss my youth on occasion, I am thrilled that I can give my kids a similar opportunity to what I had as a child. Have a great week everyone and if you are not a follower, why not become one? If you leave me a comment that you have joined the Beach House journey, I'll come over and follow ya right back. 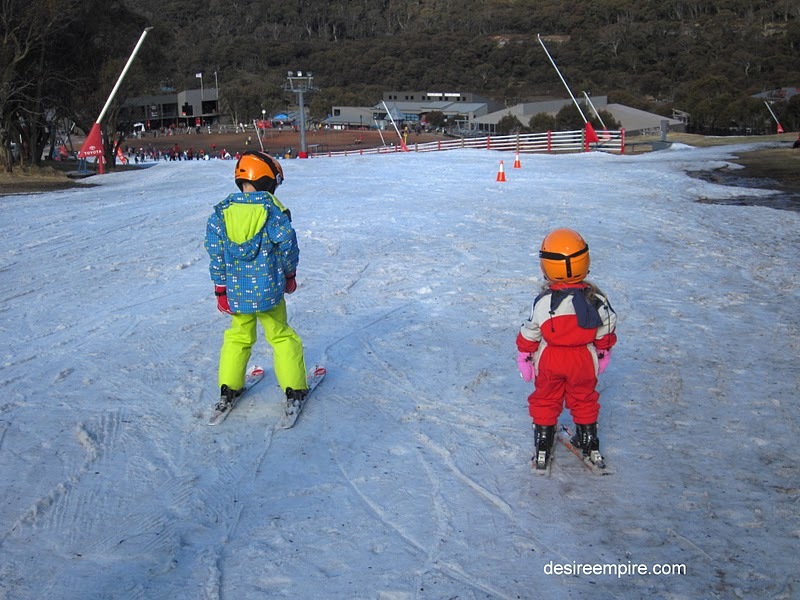 i was also on skis from age 4 - at thredbo!! it is amazing to see your own kids ski - super fun. 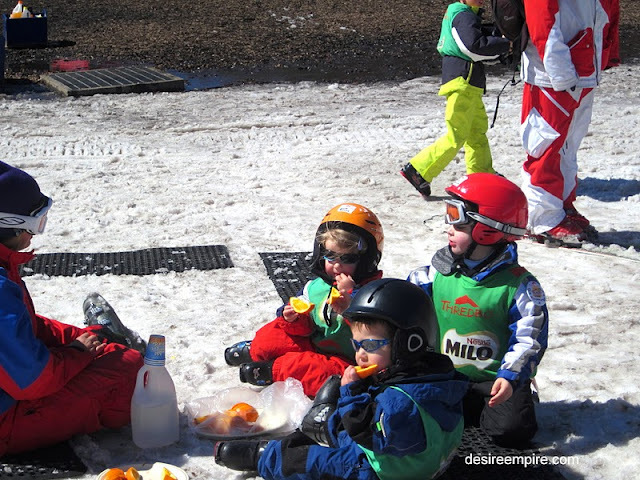 glad you had a nice trip to thredbo, great fun for kids..looks like the snow's getting a bit sparse. 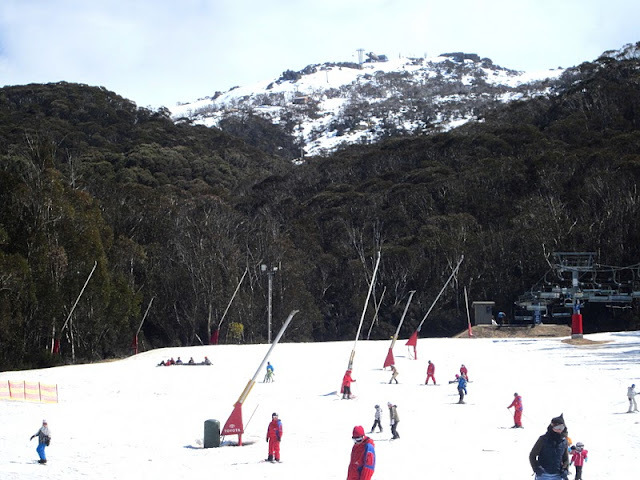 i too was put on skis at 4. i loved skiing so much i lived in the mountains for several years, some in thredbo. love it summer and winter. don't get there much these days, preferring the warmer climate and the coast. adorable! I had no idea there was skiing in Australia. the kiddos look great! I had no idea you had snow in Australia. What fun for the little beach house kiddies. I thought I had already become a follower, but I am one now! C'mon over to my place! Yay! So cute!! Coming from Creative Blogger Hop - I'm co-hosting with SJ! When I saw the picture, I thought, they must be in Australia! 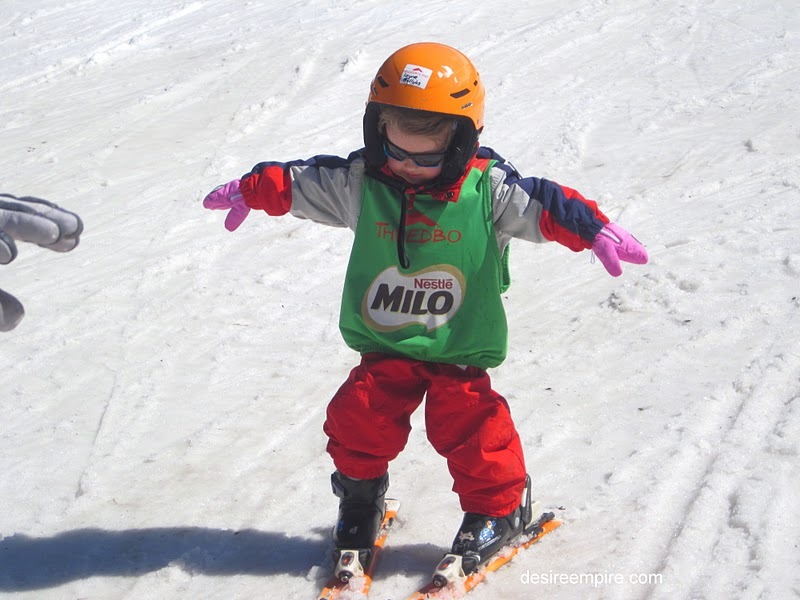 I'm hoping to get my little guys on skis this winter. 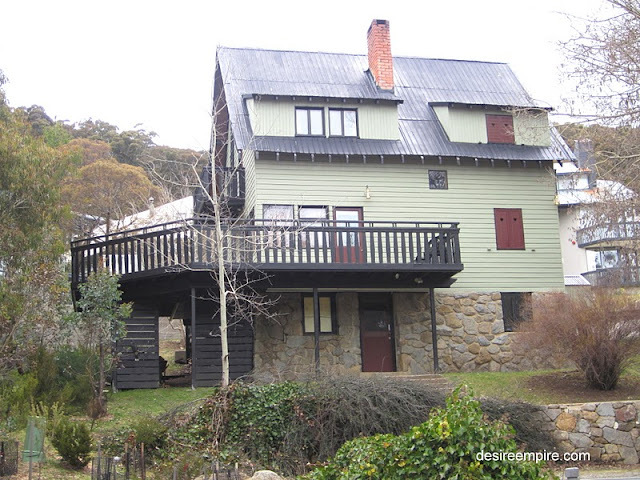 We've done the skiing in the backyard experience, but its time for the real deal! I, too, was skiing at 4, but we now have a bit of a drive to the closest ski area. Nice to meet you! How cute. Looks like you got the last scraps of snow. What lovely photos of the kids - great memories of that last moments of winter. I am so glad that you had a great time!